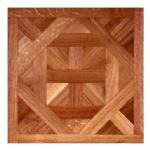 Available in 9" x 9", 12" x 12" sizes. 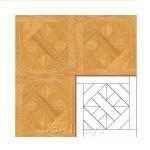 The size applies to the single smallest tile. 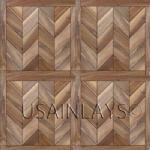 Traditional Herringbone, unfinished 3/4" thick. 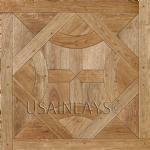 Standard parquet flooring is unfinished, 3/4" thick, solid wood, face-taped, square edge, straight cut. 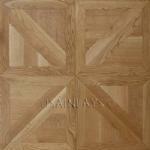 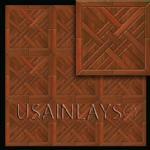 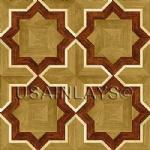 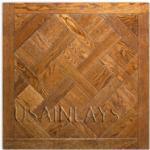 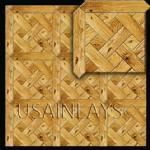 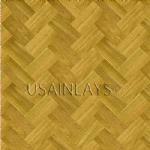 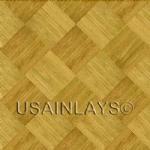 Minimum parquet order quantety is 100 sq.ft. 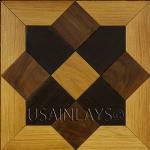 Price per one sq.ft. 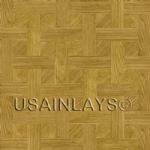 Wood floor parquet can be customized in size, options and wood species. 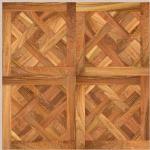 Please select the "Wood species" option in the parquet details. 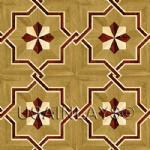 You may also specify different thickness of the parquet flooring. 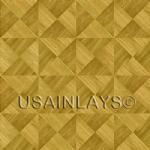 Typical lead time for parquet production is three to five weeks from the time of order to shipping. 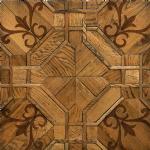 Parquet flooring can be installed glue-down on the wood or concrete subfloor. 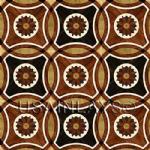 Recommended adhesives are Bostik Best or Sika Bond T-55.